I found this picture on Reddit the other day and wanted to share it. 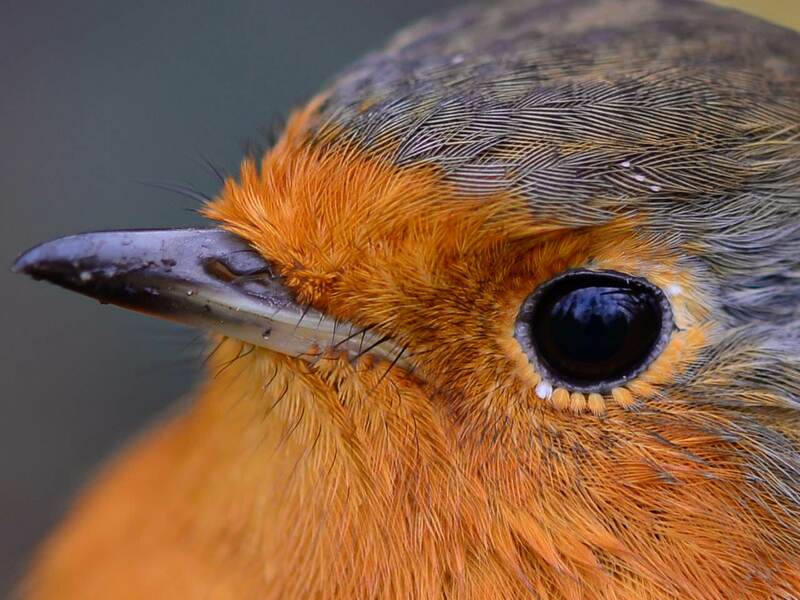 If you zoom in, check out the feathers around the eyes, isn't that incredible? Jon, one of the fascinations with this hobby is the natural materials.... why would anyone want to use plastic flash when nature has provided this incredible material. Thanks for the picture. Stunning...just stunning photo...and a good look at that beauty of nature !!!!!!!!!!!!!!!!!!!!!!!!! !